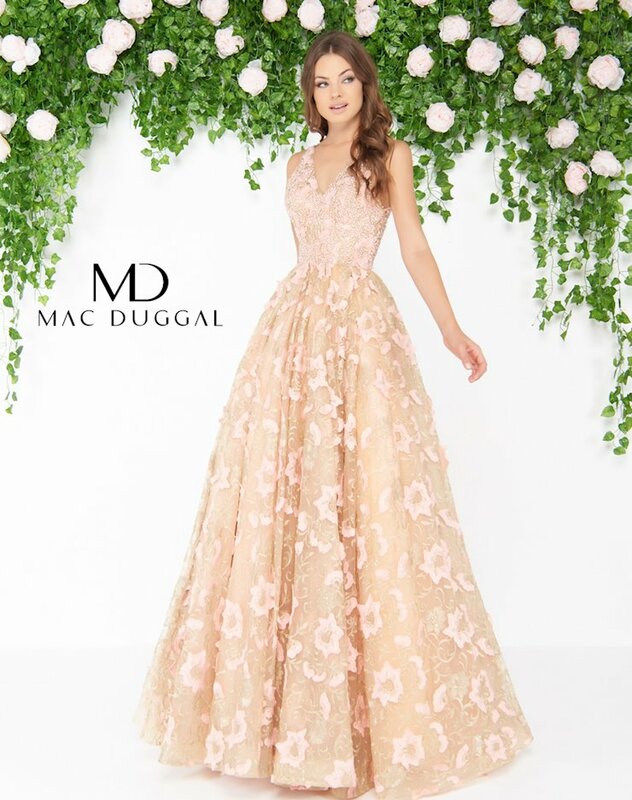 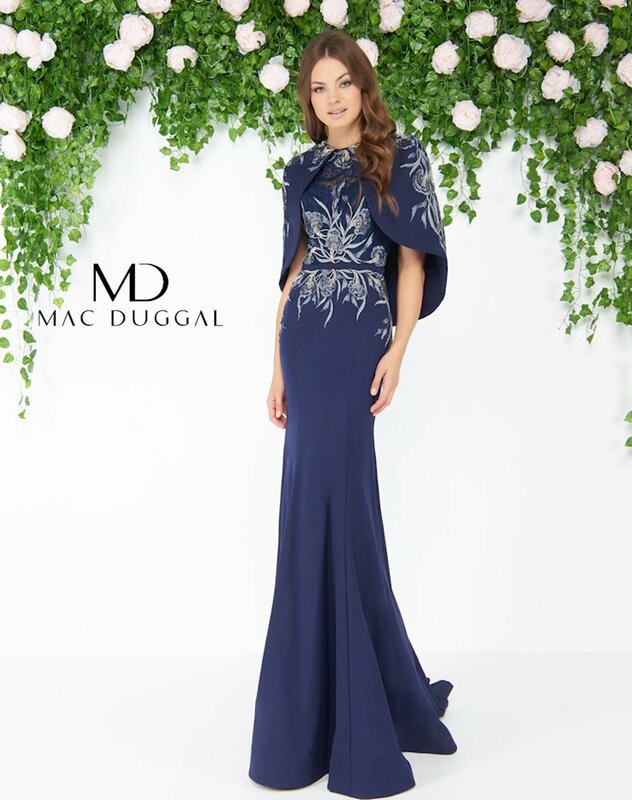 All of the gorgeous gowns from the Mac Duggal Couture Spring 2018 collection will light up the room at any prom, pageant, or other formal event! 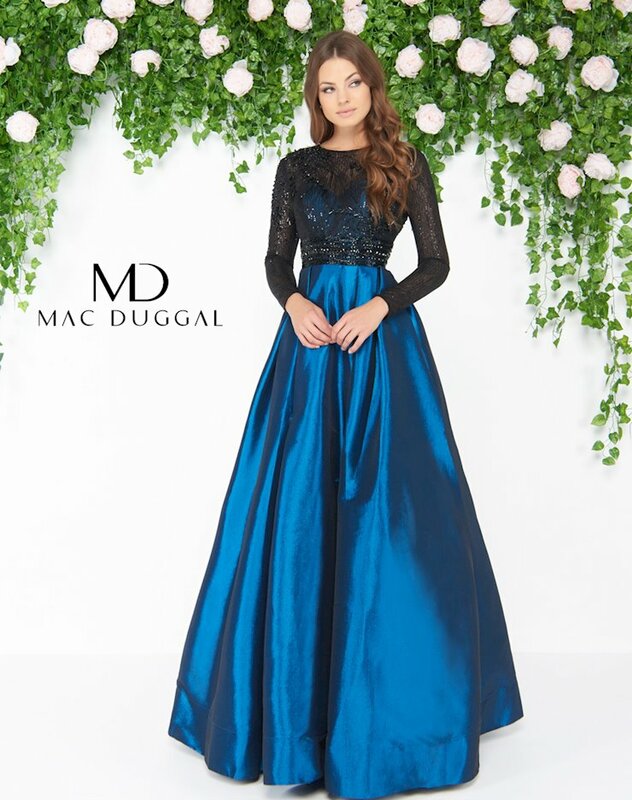 Featuring luxurious materials like satin and tulle and flattering silhouettes like ball gown and mermaid, paired with glamorous, intricate embellishments like beaded embroidery and sequins, these incredible dresses will make you look and feel like the star you are! 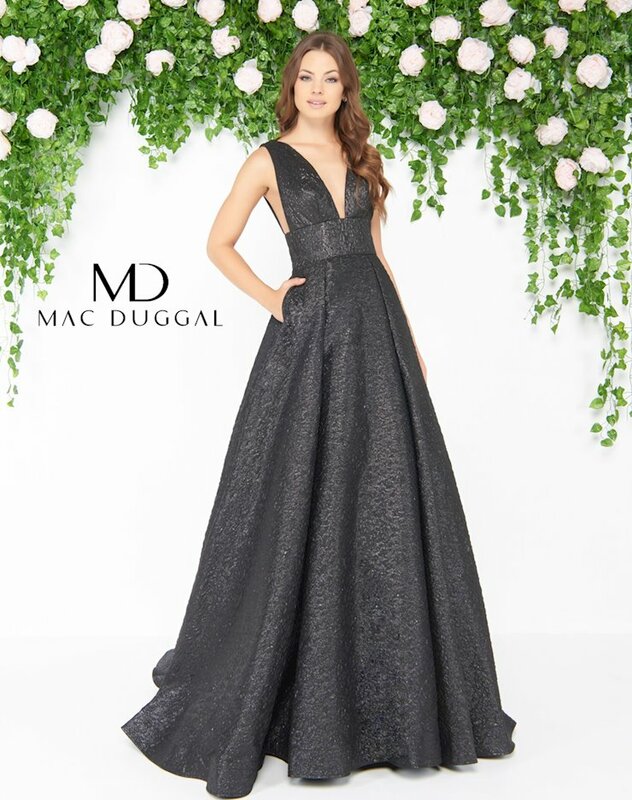 Browse our online collection, then visit Regiss at one of our in-store locations in Bowling Green, Owensboro, Glasgow and Louisville, Kentucky to shop even more gorgeous prom and pageant gowns!